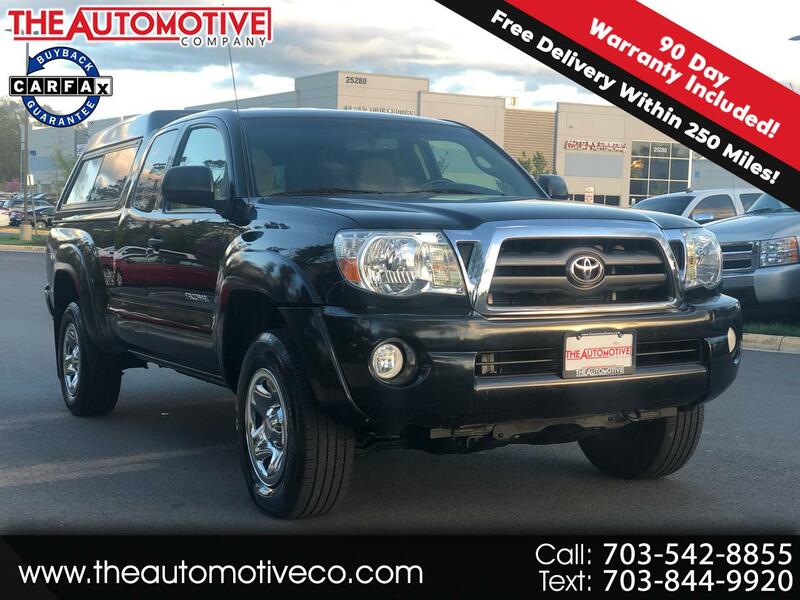 *1 OWNER, *CAMERA,*NEWLY SERVICED, *V6 - 4WD,*EXCELLENT MAINTAINED,*NO ACCIDENTS, *FREE WARRANTY INCLUDED , *FREE SHIPPING WITHIN 250 MILES and MORE. Up for sale is a one owner 2009 Toyota Tacoma with 123k miles that is sold with 3 month/3000 mile limited bumper-to-bumper warranty.Additional 3 month warranty can be purchased for an additional $284. ( 6 month total). We now offer FREE HOME DELIVERY within 250 miles from our location. We will deliver the car/truck to your door after the purchase has been completed at no extra cost. WARRANTY AND SHIPPING OFFER ONLY VALID WHEN PURCHASED FOR ASKING PRICE. Price excludes $399.00 processing fee, registration fees and sales taxes. 3% surcharge will be added on all credit card charges over $500. Deposits are non-refundable and all our sales are based on first-come-first-serve policy. We always do our best to describe our vehicles through text description and a lot of pictures . It is normal for a used car have normal wear and tear. Please read the description and view all pictures. We are not responsible for misprints on prices or equipment. Pricing subject to change without notice.